Seek to become, increasingly, followers of Jesus Christ. Increase awareness of God's presence and celebrate God's love. Help people to grow and learn as Christians, through mutual support and care. Be good neighbours to people in need and challenge injustice. 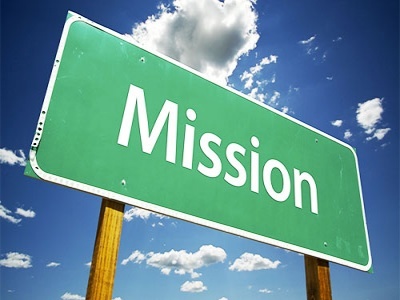 Click here for more information from the Mission Vision Team. which have been identified through the work of the Learning & Discipleship Mission Action Group.